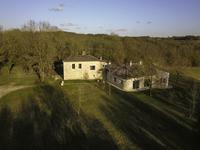 A modern extension links the original farmhouse and 2 storey barn in this beautifully crafted . . . 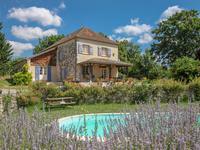 Restored 4-bed character stone property in good location with separate gite and more than one acre of pasture with field shelter. 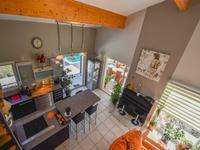 A very nice traditional property with exposed beams, close to the town of Parisot, yet in a . . .
Nice ensemble of 3 Quercy stone houses with swimming pool, overlooking the village. 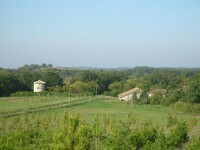 Two of the houses are fully renovated, and the stone barn is under renovation and needs . . . 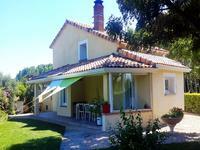 Beautifully restored house with three bedrooms, two bathrooms and an outside covered terrace . . . 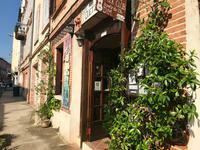 It is rare that these properties are found with all the buildings intact. This is a huge . . . Unique property with TWO separate and interconnected 6 bedroom houses each with its own . 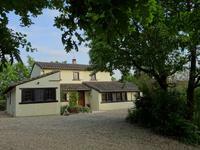 . .
Set on the edge of a village which has local amenities including a primary school. It is . 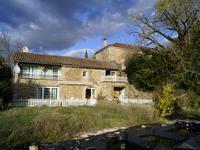 . .
Beautiful property in need of complete renovation but with huge potential, a large garden, . 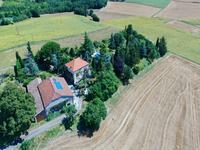 . .
Really lovely renovated farmhouse in quiet location with lots of outbuildings, central heating, plus 5acres of land (2ha) with building potential. 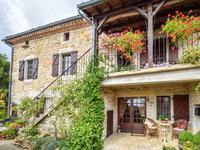 Accommodation all on one level in this ‘corps de ferme’ situated close to the medieval town . . .
Beautiful property with a stone house, stone barn, wind mill and a second smaller house situated in the midle of 34 acres of woods and fields. Accessed by a long private lane that ends in front of the the main house that has stone steps . 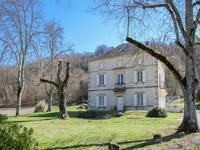 . .
*UNDER OFFER* Stunning location set in its own private parkland, former corps de ferme to be internally renovated to your own taste. 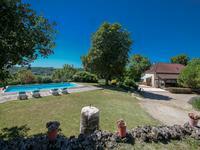 *UNDER OFFER* Close to the medieval town of Caylus with all its facilities, yet set in a . . . 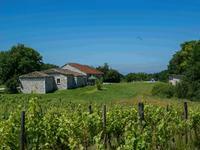 Situated in a small hamlet this property is an ideal family home. Beautifully restored with . . . Fantastic architect-designed 3 bedroom villa with picturesque views and only a short walking distance from a shop and bar. Designed with character and surrounded by landscaped gardens, this light and spacious 2 . . . This very spacious house exudes character, with lovely garden and views in popular village location. A grand entrance hallway, original flagstone floors, large light rooms and sympathetic . . . 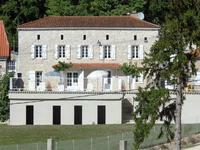 Fantastic 3/5 bedroom water-mill conversion in a secluded valley but only 5 minutes from all amenities in Caylus. 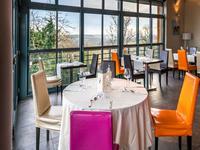 Situated in a beautiful valley by a meandering small river, this renovated former water mill . . . Fantastic views from these two large 3-bed houses that form their own courtyard, with outbuildings and pool. 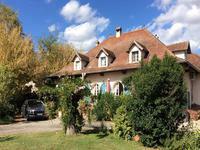 A great opportunity to acquire this main house and independent gîte set in large grounds of . 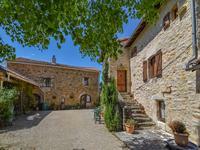 . .
Two beautiful character stone houses, both fully renovated. The first one with 3 bedrooms, 2 . . .
Amazing stylish, stone town house, with 3 bedrooms, amazing views and swimming pool. 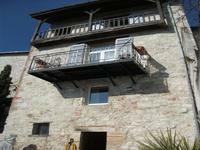 WOW FACTOR ~~ THIS AMAZING STONE HOUSE is in a popular village in the Tarn et Garonne, with . . . 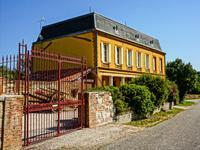 In the late 19th century, the local gentry family lived in this fabulous home. After a visit . 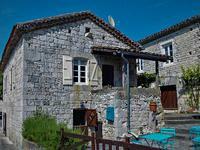 . .
Hidden behind this typical St Antonin house-front on a quiet side-street is a design . . . 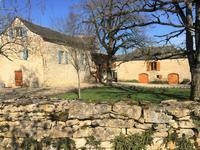 This beautiful south facing stone farmhouse has been recently renovated to a high standard . . . 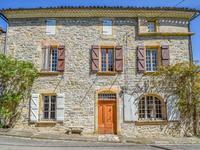 Beautifully restored 3 bedroom farmhouse with fantastic views across rolling countryside near St Antonin Noble Val. Pool and large garden. 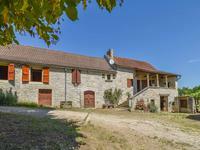 On the edge of a hamlet, this lovely property would make a great permanent home or a . . .
Stone property with real business potential: main house with 2 gites, swimming pool and barn to renovate. 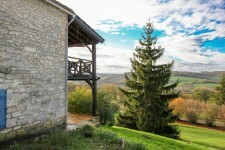 Excellent business location for this spacious stone property: main house with 2 gites, a . . .
Just minutes walk from local facilities, a private road leads to this architect-designed . . . 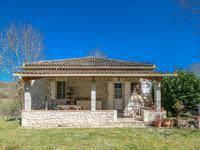 Beautifully restored Quercy stone house from 1864 in lovely setting with great views and barns from early 19th C. giving potential for gîtes. 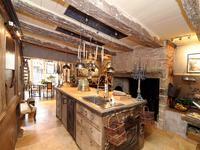 A peaceful environment surrounds this lovely house with many original features, including an . . .